Thank you for your interest in volunteering with Shelter Scotland! We recognise the value of involving volunteers in our work and are committed to ensuring that their experience with us is worthwhile. Feel free to browse our current opportunities below, or fill in our application form and we'll get back to you as soon as we can! 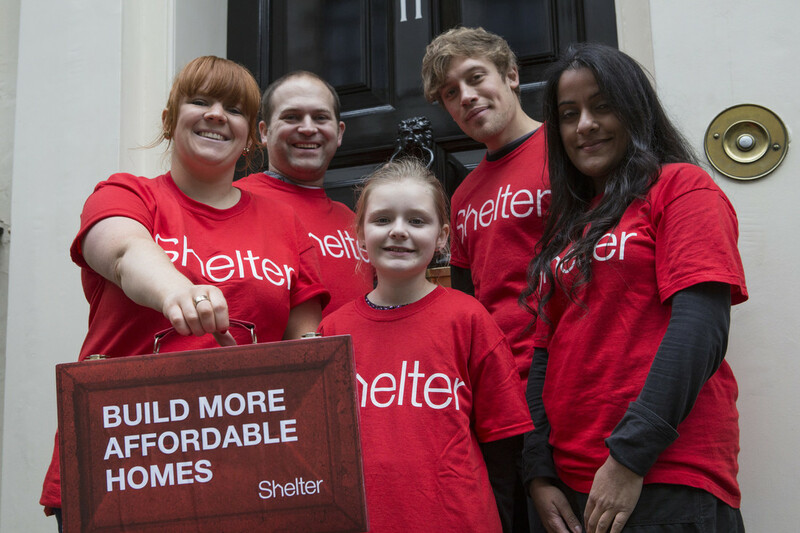 Our volunteers in Shelter are brilliant and have a real impact in our fight against bad housing and homelessness. They are a crucial part of us being able to do the work that we do across our teams including events, fundraising, retail and our services. Our volunteers have so many diverse skills and experiences that are invaluable to our work. They campaign relentlessly, help us raise money in our shops, support at our events and are great campaigners for our cause. Shelter encourages people from all backgrounds to get involved and we have a variety of roles available across England, Scotland and Wales. So, whatever your interest, skills and experience and however much time you have to give, there's a role for you. Have a look at our roles and apply or register your interest. If you have any questions about volunteering in Scotland, please contact volunteerscotland@shelter.org.uk.